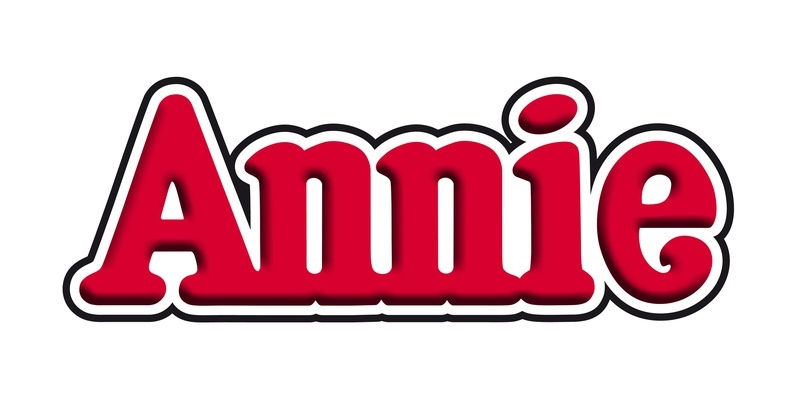 We are very excited to announce our next production will be “Annie”. Rehearsals are underway and it’s all sounding, and looking, great! The show will be performed 15th – 18th May 2019 and tickets are already selling fast so book today to avoid disappointment. for what promises to be a fantastic show. Keep up to date with Society news; find us on Facebook by searching for St. Michael’s Amateur Dramatic Society, or follow us on Twitter @StMsAmateurs.